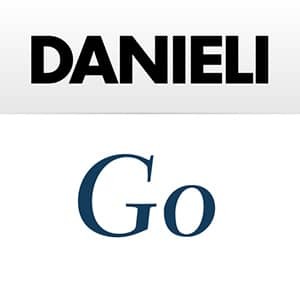 In this section you will find all the latest news of the Danieli Group. Selecting the categories below, you can see News, Records, Start-ups, New Orders. Erdemir, part of Oyak Mining & Metallurgy Group, has awarded Danieli Centro Maskin for the turnkey supply of a complete inspection and conditioning plant to be installed at Erdemir Facility, Zonguldak/Eregli, Turkey. It will process min. 300.000 tpy of slabs in ultra-low, low- and medium-carbon and alloy steel grades. The slab grinding plant consists of a SuperGrinder and a lateral unit for edge and corner grinding, featuring Hi-Grind digital system for control of grinding depth and safety functions, the E-Cube system for grinding at variable step less angle and the CastGrind construction for processing material up to 700 °C. Based on acquisition and rendering of 3D images, the IntelliGrind system will ensure automatic detection and classification of surface defects by artificial intelligence and training of the neural network.